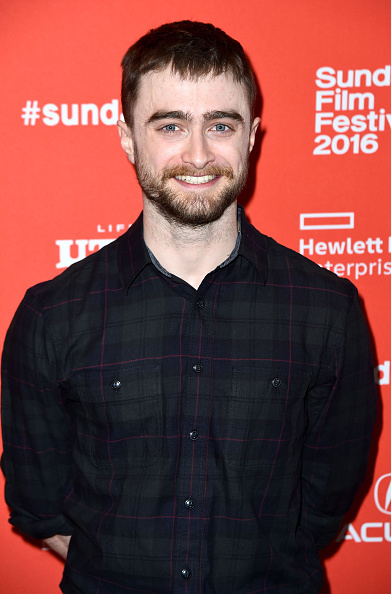 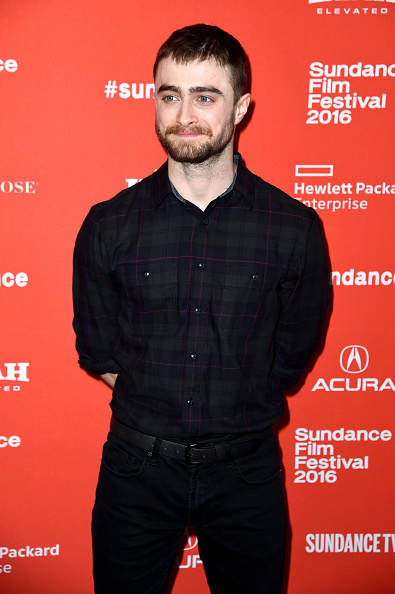 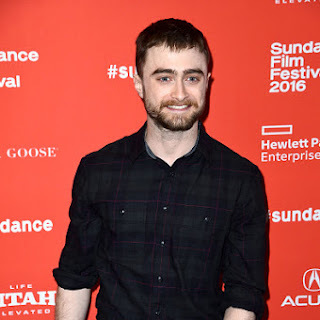 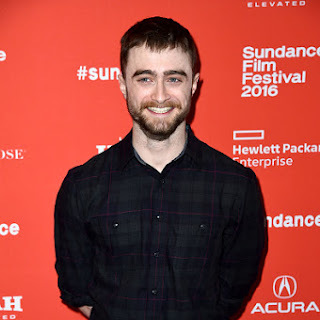 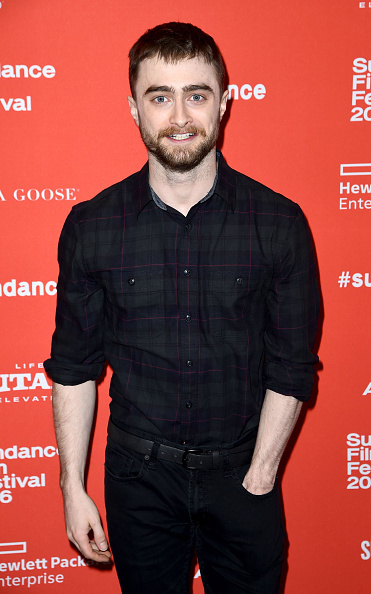 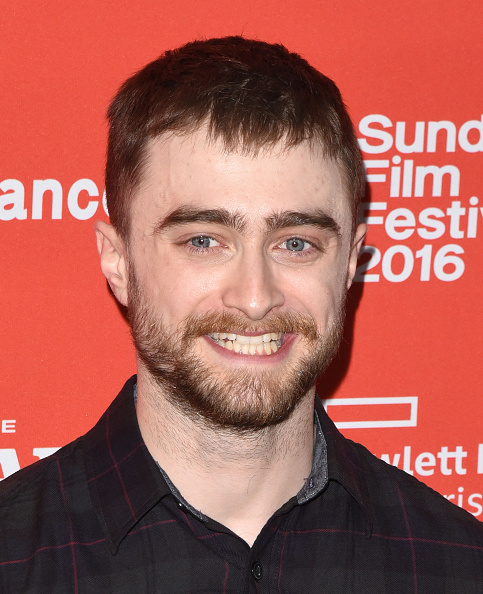 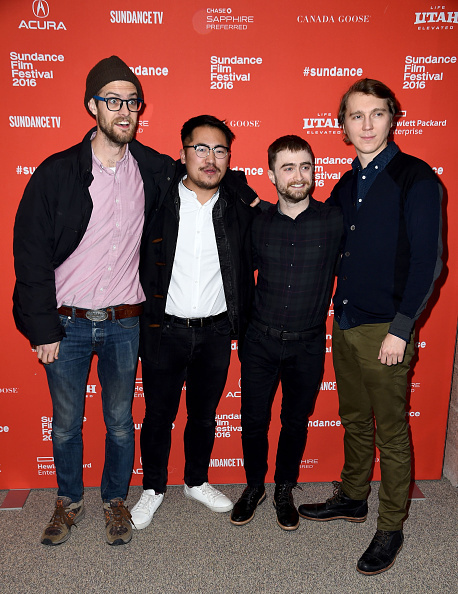 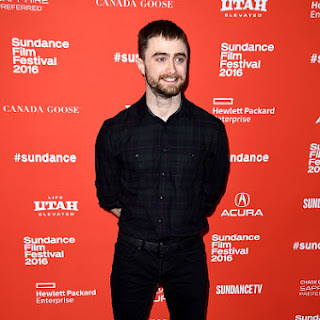 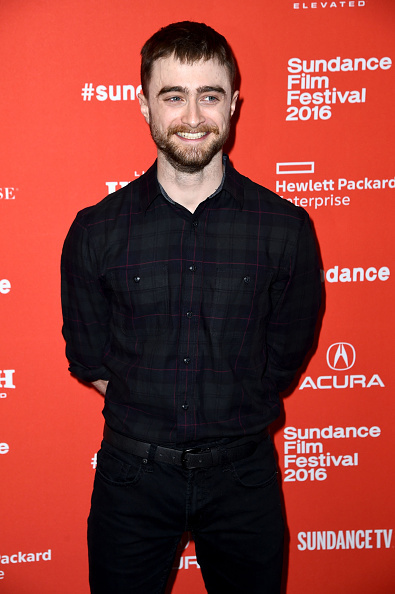 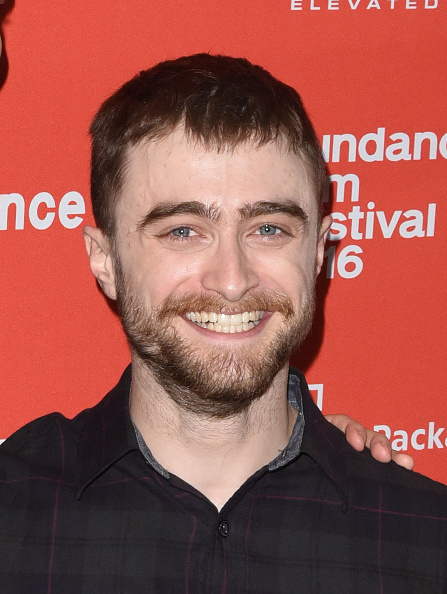 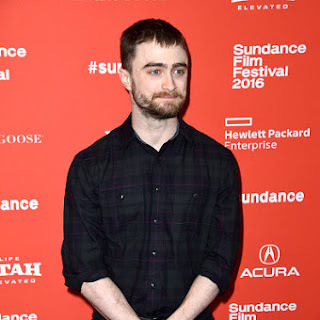 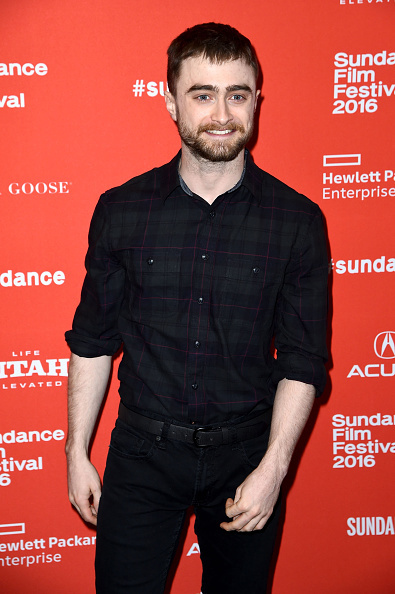 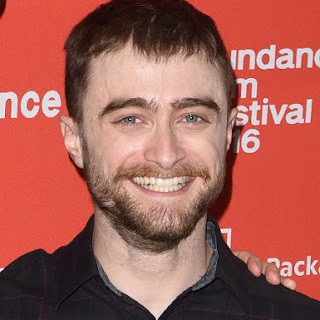 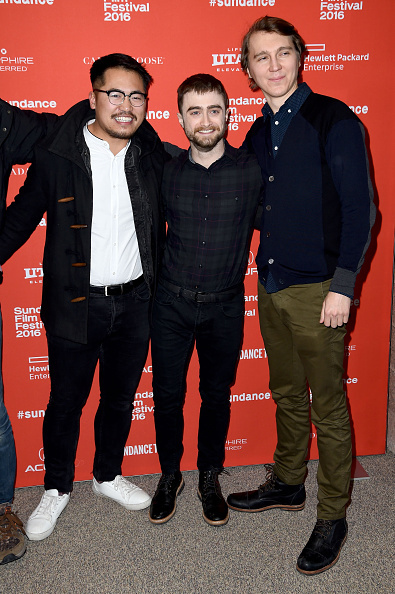 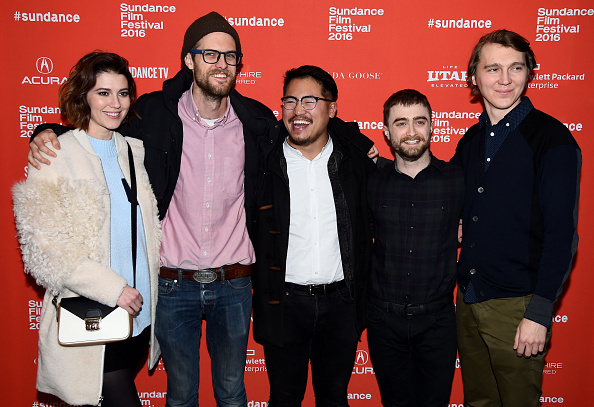 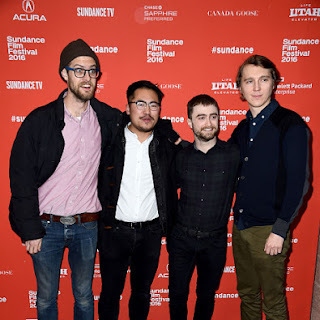 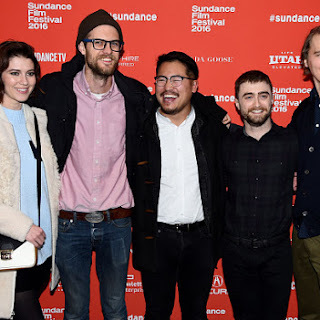 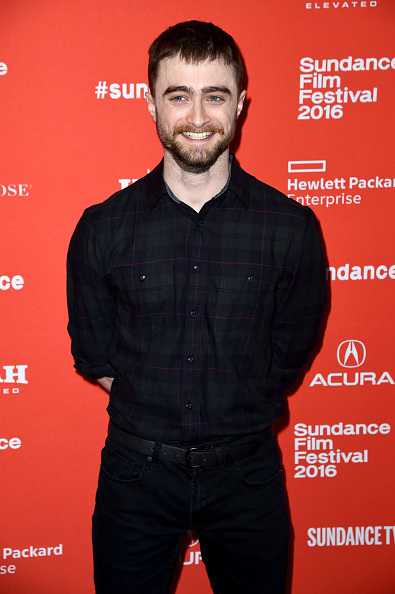 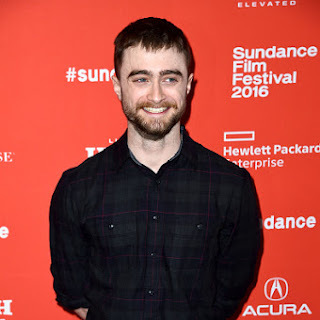 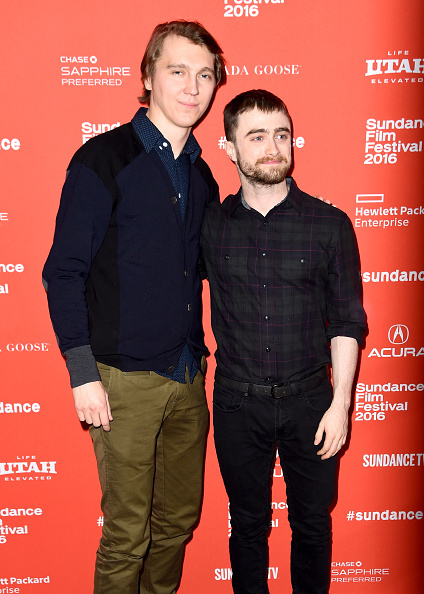 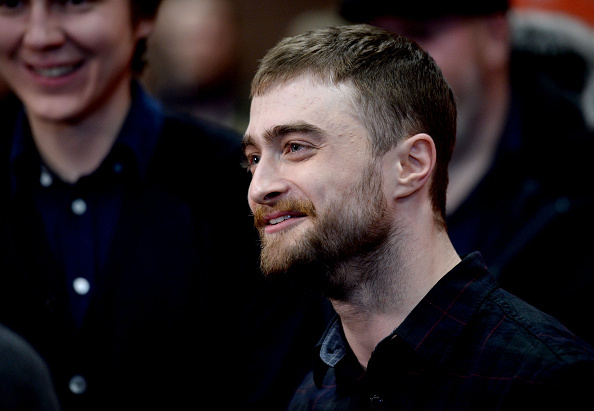 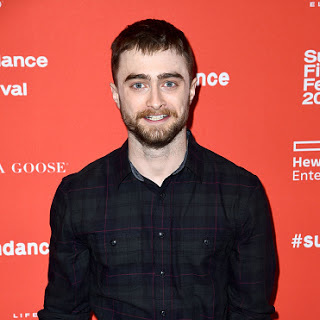 Yesterday there was also the World premiere of Swiss Army Man at the Sundance Film Festival in Park City, Utah. 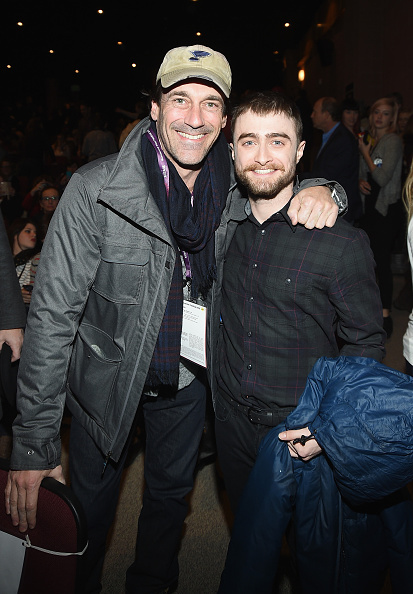 Photos from the red carpet below (see Daniel reunited with Jon Hamm) plus a video from the Q&A. 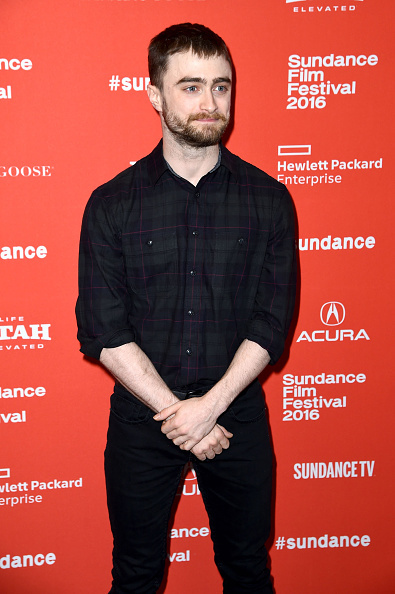 When more videos appear I''ll add them here so check back later.Via Instagram there's a clip from Park City Television. 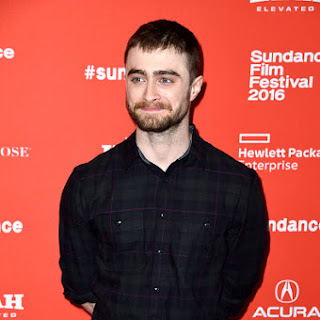 Update: 23rd January 2016. 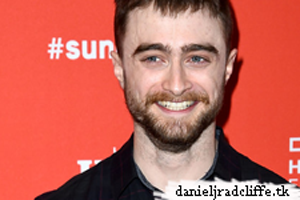 A photo on Daniel's official Google+. 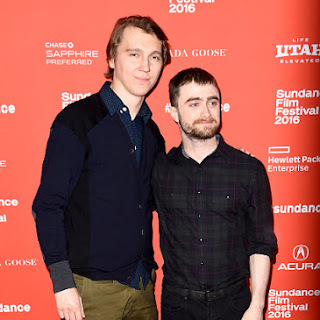 Update: 18th February 2016. 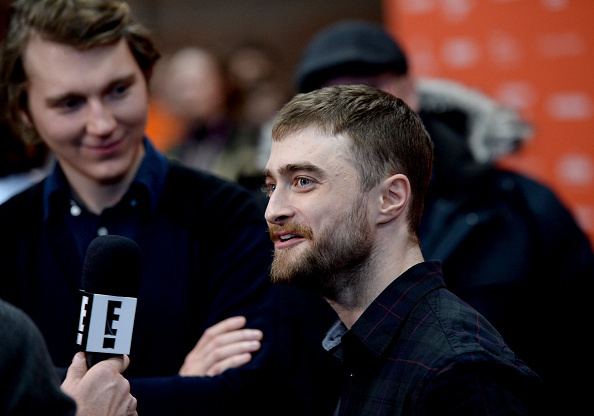 Celebrities talk about Chicago-Styled deep dish pizza via RedEye. 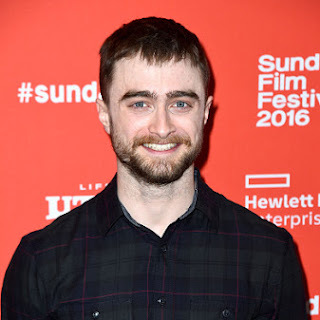 Update: 22nd March 2016. 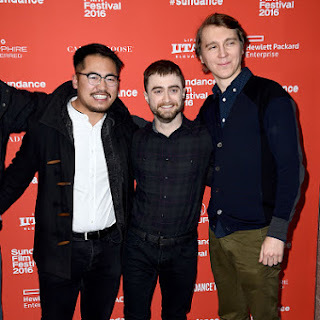 The New York Film Critics Series video. 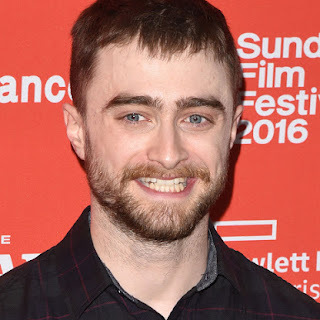 Update: 26th August 2017. 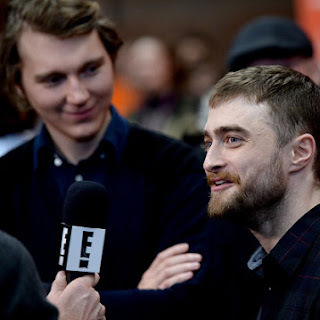 Tvspielfilm.de interview. 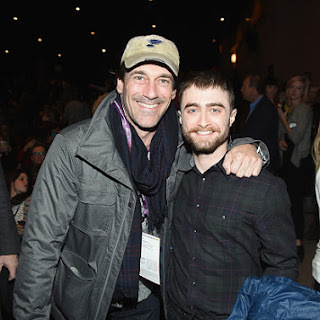 More E! 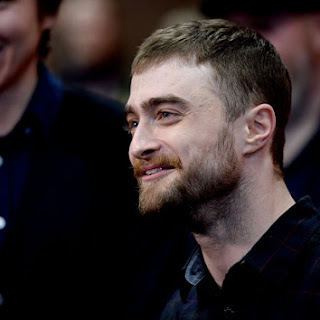 News here, talking about the Vanity Fair Italia photoshoot.